Learn Advanced WordPress Techniques To Create A Totally Customised, Mobile Responsive, Search Engine Ready & Secure Website. 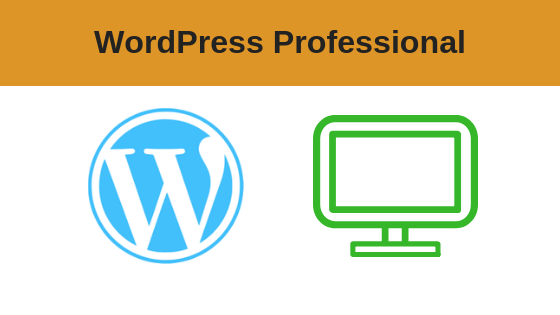 Our WordPress Advanced course will show you how to customise your website like a professional. 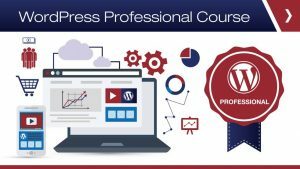 If you studied our WordPress Starter Course, you will know by now that WordPress offers limitless opportunities; as a blogging platform as well as a tool to create great looking websites which you can customise using themes and plugins.